Team of experts and trainers from the BTDC (organization which administrates Intel education programs in Ukraine and Eastern Partnership countries) participated in the International Women’s Entrepreneurship Laboratory “Tomorrow’s Women Entrepreneurs: Insights for Innovative Policy and Practice in Human Capital Development in the EU’s Eastern Partner Region”. 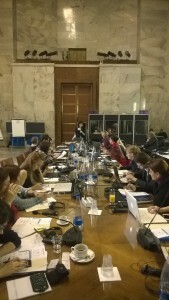 The event brought together experts, practitioners and policy makers from the EU and its partner countries in Rome on 25-27 November. 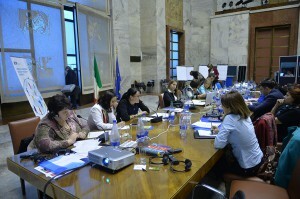 The International Women’s Entrepreneurship Laboratory was organized by the European Training Foundation and the European Commission under the 2014 Italian EU Presidency in cooperation with the Ministry of Economic Development of Italy. 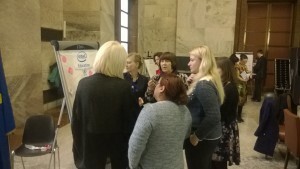 Ukrainian BTDC (administrator of Intel Education program in Ukraine) was technological partner of the event, developed and hosted blogs and social network platform for participants and partners, presented the Digital Competence for Women’s Entrepreneurs program as a part of the Laboratory. The participants shared their experience and good practices in training, access to finance and digital skills development for women. The event featured examples from the ETF good practice project. The discussions result in recommendations for measures at international, regional and national levels to boost women’s entrepreneurship in the Eastern Europe. Much still needs to be done to unlock the business potential and career prospects of entrepreneurial women to make them successful in tomorrow’s globalized world. Women’s entrepreneurship represents a policy area where both the EU and its partner countries are facing common challenges. Training for women’s entrepreneurship is among the three priority areas of ETF’s good practice and entrepreneurship policy support. It also features in the bilateral and multilateral programming of the European Commission’s Directorate-General for Development and Cooperation, as well as a priority under Platform 2 of the EU’s Eastern Partnership. 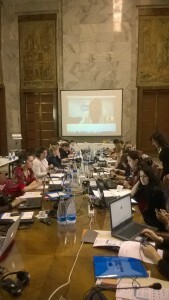 At the Laboratory in Rome, the European Commission and the ETF was joined by the European Bank of Reconstruction and Development (EBRD) and the International Labor Organization (ILO) who were providing inputs on access to finance for women entrepreneurs and evaluation of women’s entrepreneurship. 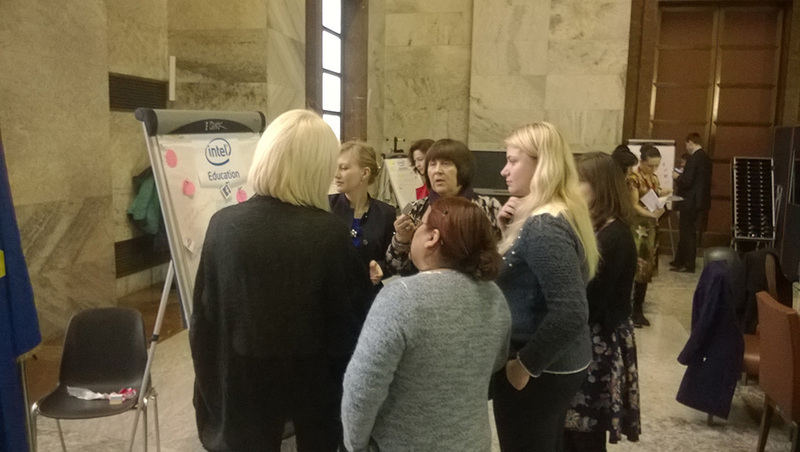 Ukrainian Intel team (represented by the BTDC experts and trainers) presented a training program on digital communication and digital competence for women’s entrepreneurship. 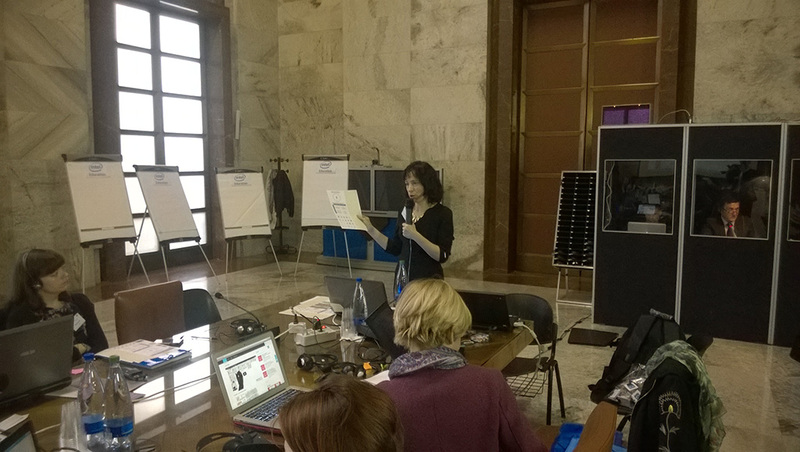 The participants were able to try out the most advanced tools and approaches in supporting women’s entrepreneurship by means of digital communication. A follow up event supported by the European Commission Directorate-General for Development and Cooperation is planned next year. • Increased awareness of the importance of digital competence for women entrepreneurship support agents, in the Eastern Partner region.